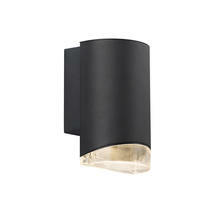 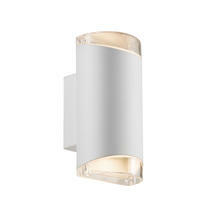 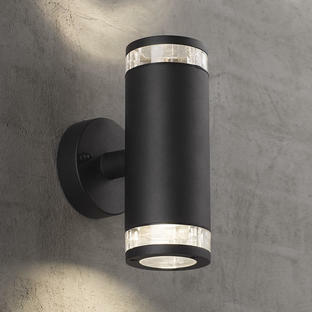 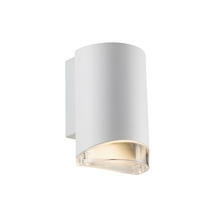 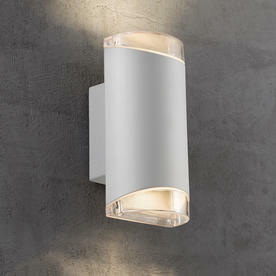 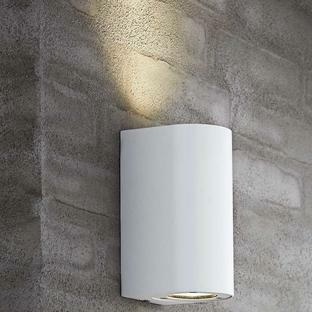 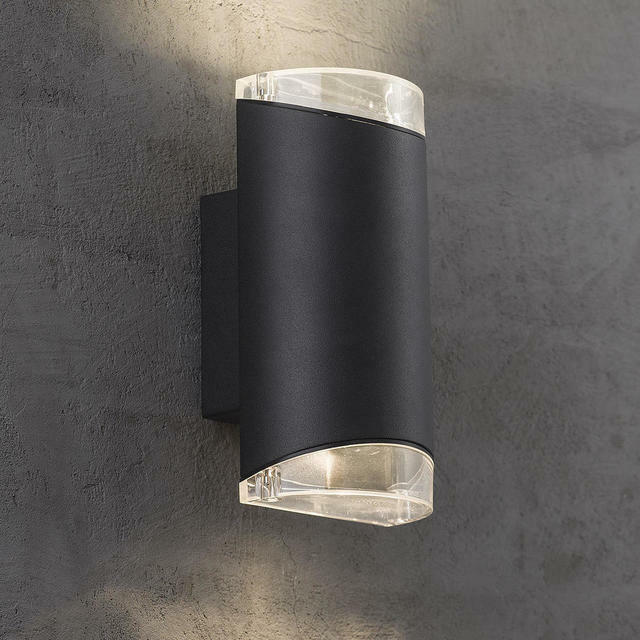 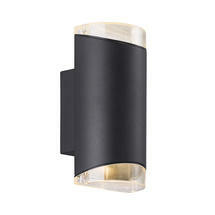 Contemporary urban styled outdoor wall lights. 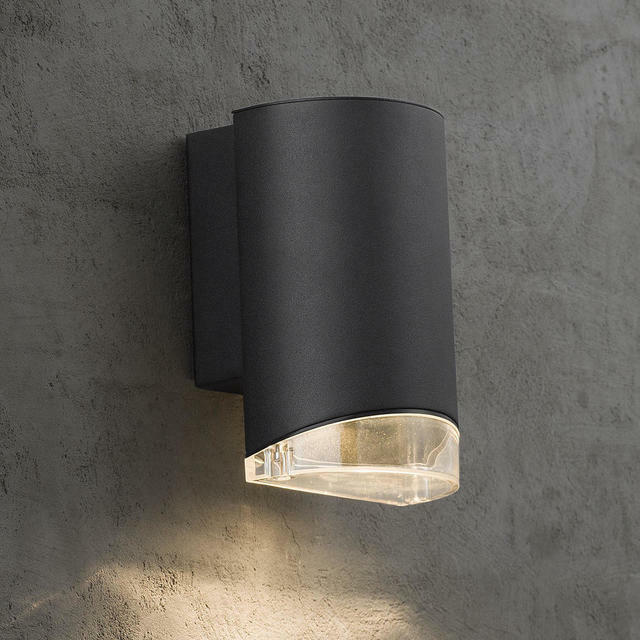 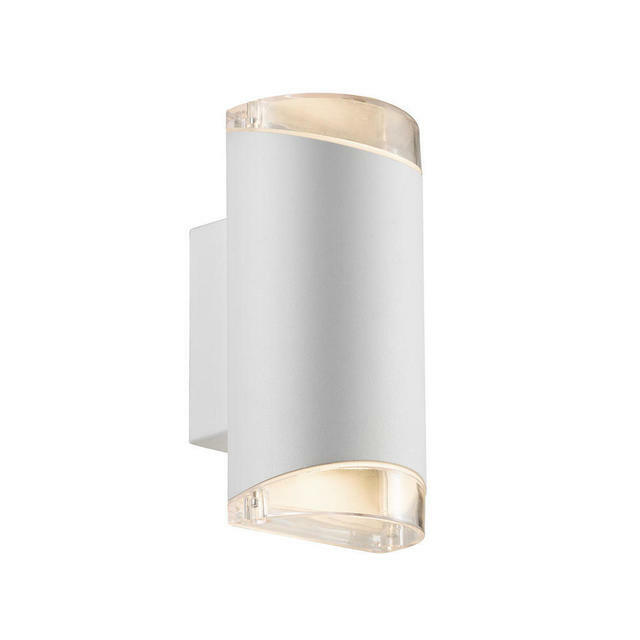 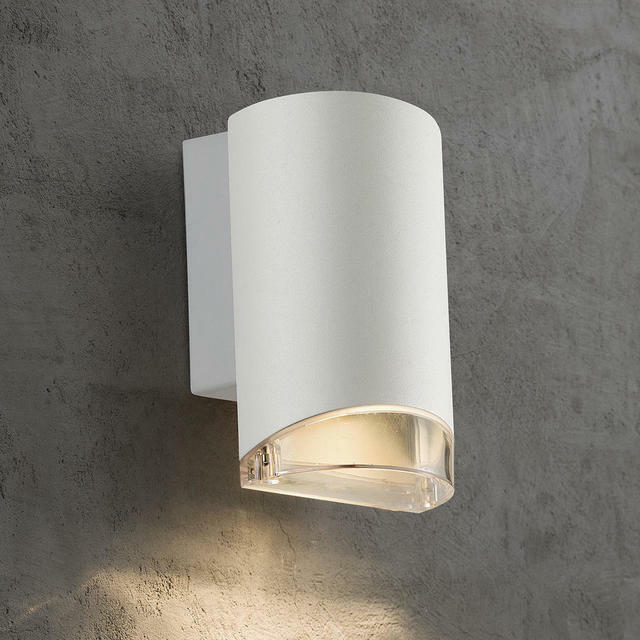 With a powder-coated aluminium frame and polycarbonate lens, the Arn outdoor wall lights are ideal for doorways, entrances or narrow walkways. 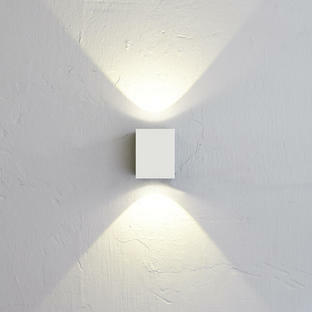 Both available in either white, or black powder-coated aluminium.